Lionel Richie, R Kelly, Cher, Tina Turner and Madonna all performing together for one night only? Well not quite, but as good as. 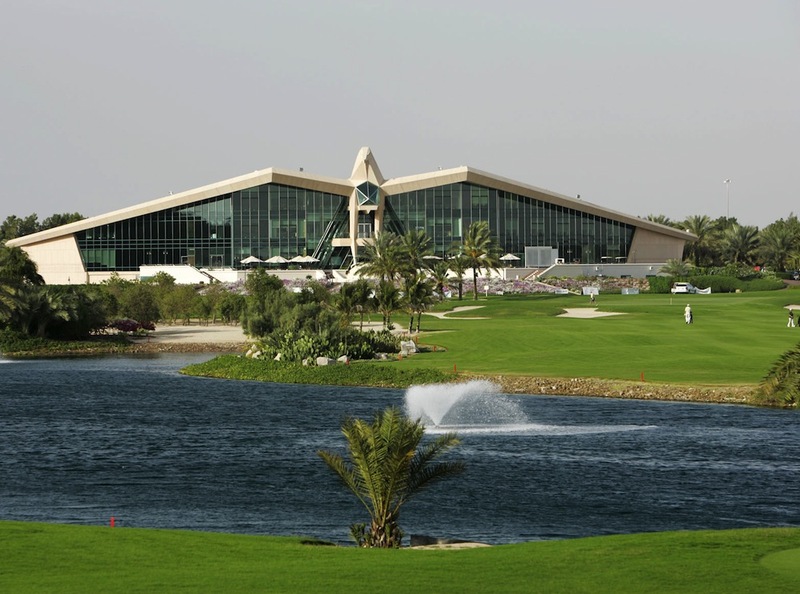 “The Concert That Never Happened will be a great opportunity for those of all ages who enjoy great music to come together and have a wonderful evening.” – Paul Booth, Director of Club Operations at Abu Dhabi Golf Club.